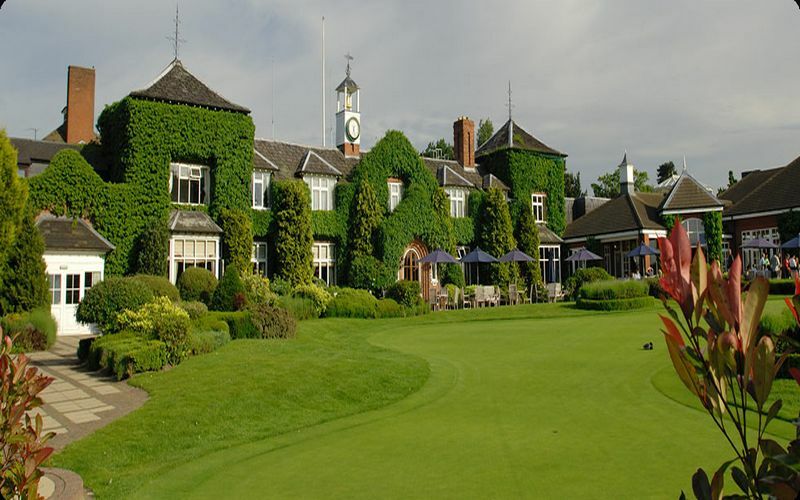 The Belfry needs no introduction having played host to many of golfs most prestigious events over the years. The Belfry Golf Resort offers a world renowned venue which has all the class and elegance you would expect from this resort. 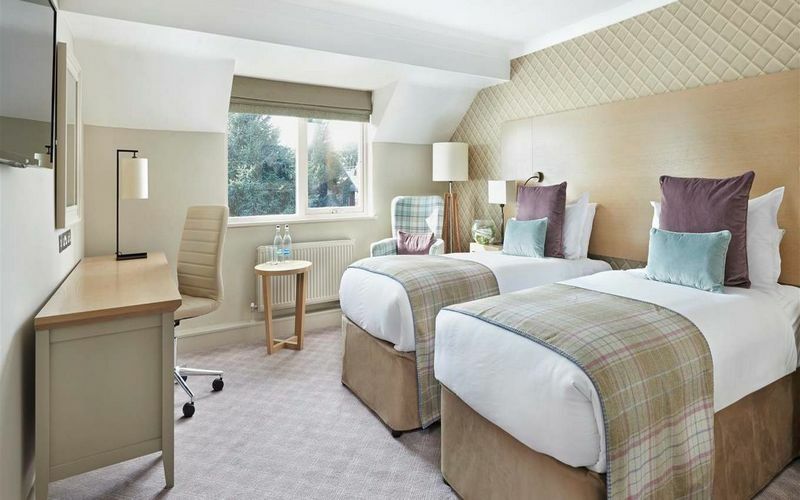 The hotel has over three hundred beautifully decorated guest rooms with the majority looking out over the golf course or the Warwickshire countryside. 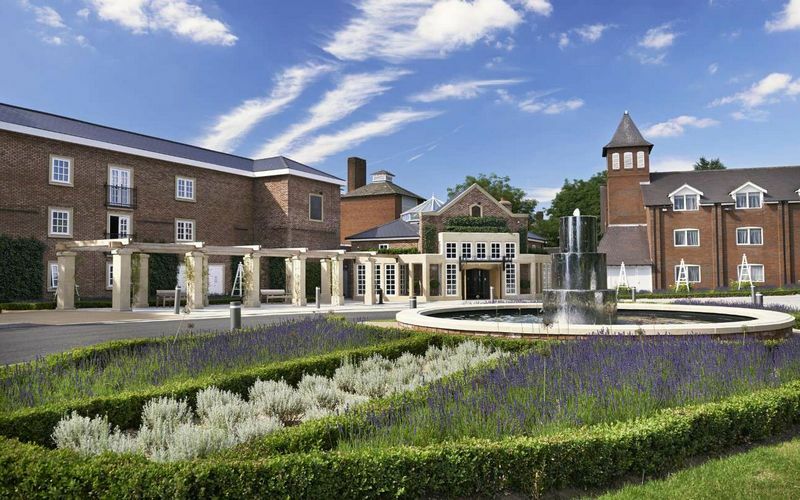 The Belfry Golf Resort offers 3 stunning courses to choose from. The well known Brabazon has seen some of golf’s most exciting moments. The PGA course is the only branded PGA course in the country which speaks volumes to its pedigree. The Derby is suited to players of all abilities and offers sweeping views of the Warwickshire countryside. The Belfry has played host to more Ryder Cup matches than any other venue in the world. Golfers can take time to relax in the Brabazon bar after a round of golf, or enjoy some food in Sam's Club Hourse or the Leisure Cafe. For your evening meals the Ryder Grill makes an excellent venue. For a few more post meal drinks head over to the Bel Air night club which is on site and opens Thursday to Saturday. 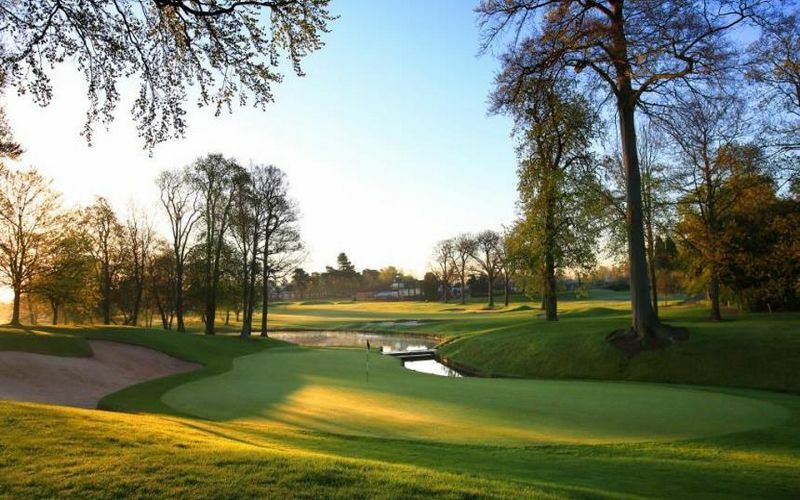 The Brabazon is a world famous golf course having hosted the Ryder Cup in 1985, 1989, 1993 & 2001 and seen the worlds greatest golfers competing at the highest stage. A Dave Thomas and Peter Allis design which is always kept in immaculate condition featuring tight fairways, water hazards, well placed bunkers and fast rolling greens. An 18 hole par 72 parkland course measuring 7,251 yards from the championship tees is an absolute must play when visiting The Belfry. The PGA course at the Brabazon is another class addition to this excellent golf resort. Having hosted two European Tour events the course presents a stern challenge similar to the Brabazon with water hazards, tricky bunker placement, severe run offs and fast greens requiring a steady hand. An 18 hole par 72 course which stretches up to 7,053 yards from the back tees is a challenge worth facing to experience this magnificent course. 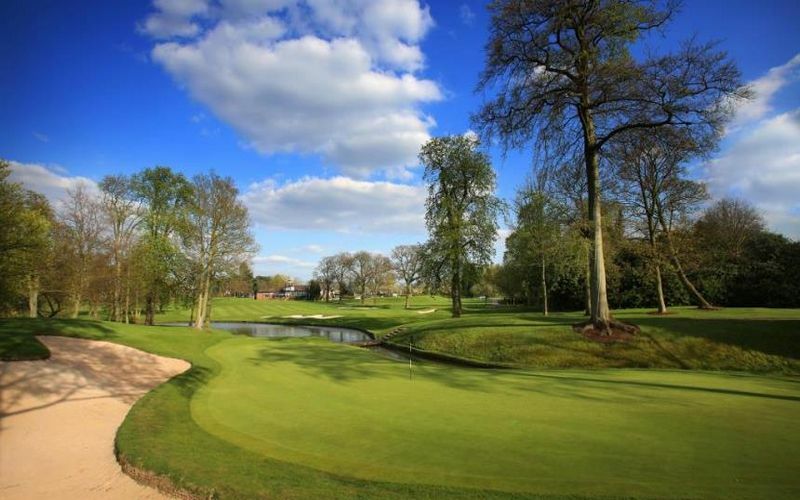 The Derby course is a Dave Thomas design which opened at the same time as the Brabazon in 1977 and was intended to be a more relaxed course to play than the intended rigours of championship golf. The course is still a delight to play with far reaching views of the Wariwckshire countryside as you navigate the hazards of the Derby course. An 18 hole par 70 which measures 6,099 yards and will be most enjoyed by the higher handicap golfer.